Tammy has lived in Russellville since 2005, . She received a B.F.A. in graphic design and a M.A. in art education at Austin Peay State University. 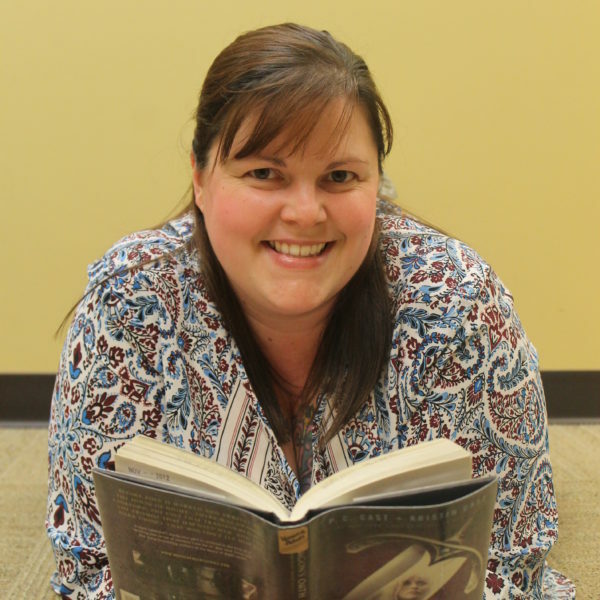 When she is not at the library, she teaches art at Jo Byrns High School in Adams, TN, is the owner of a small, local gourmet bakery, Edible Creations and is the proud Momma of 7 furbabies - 6 cats: BJ, Mason, BB, Todd, Spots, and Mady; and a dog: Kallie.